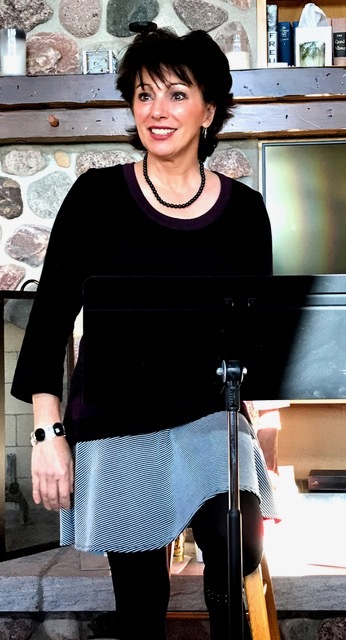 In a cozy cottage on the shores of Lake Michigan, I'll be leading an intimate group of 12-14 writers in intensive inspiring classes and workshops designed to grow your creativity and deepen your writing skills. 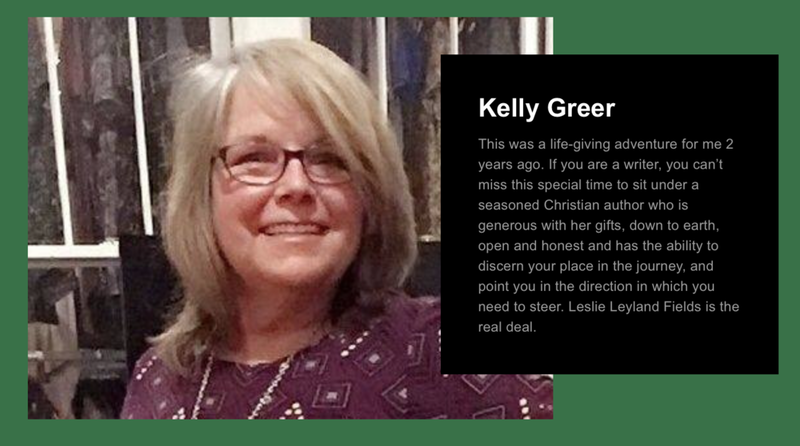 *Classes will focus on Creative Nonfiction: memoir, spiritual writing, travel writing, devotionals, essays, articles, blogs. *Instruction includes a 30 minute one-on-one tutorial session with me. 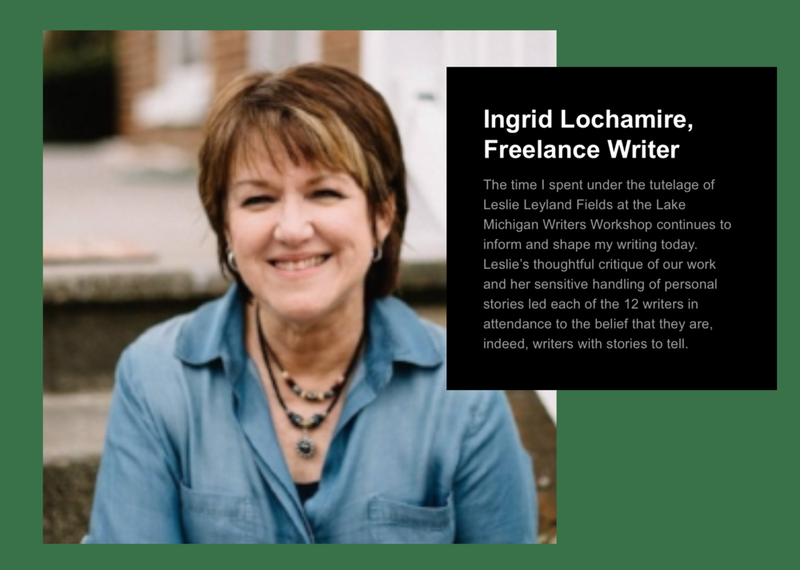 *SCHEDULE: Four days with 5 hours of instruction each day including writing exercises, creativity-building, publishing how-to's, the wisdom of blogs, etc. Afternoons are free for writing, walking on the beach, shopping, etc. Evenings we'll gather again for food, drink and readings, sharing our best work with one another and cheering each other on!